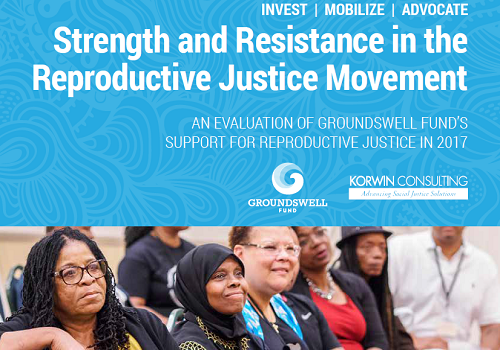 Conducting the largest evaluation of the reproductive justice movement in the U.S.
Korwin Consulting, an evaluation and planning firm, advances social justice solutions by identifying community strengths, building organizational capacity, and evaluating impact. We know that many organizations struggle to find time for the thoughtful reflection that leads to program refinement and true social change. Learn more. Korwin Consulting has built a reputation for producing high-quality work that is not only responsive to clients’ needs but also engages our clients in interpreting preliminary findings to ensure that the final product is useful and reflective. 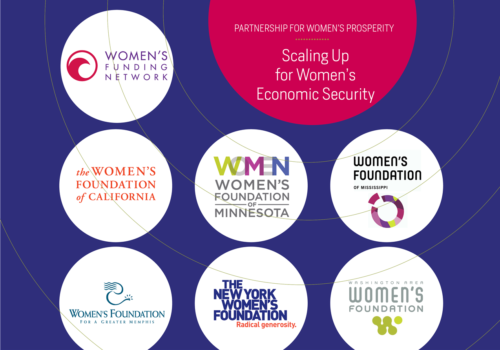 Our recommendations inform clients’ future practice. Learn more. 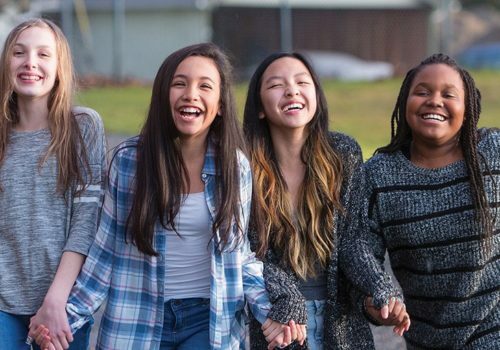 Korwin Consulting advances social justice solutions by helping organizations respond thoughtfully and effectively to pressing community needs. We are committed to the collaborative development of tools to measure progress toward articulated goals and the timely delivery of analyses in order to enable clients to gain insights about their effectiveness and opportunities for change when and how they need them. Learn more.